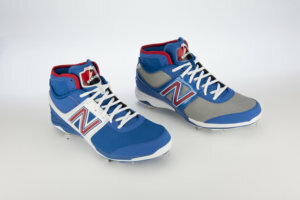 Hanley’s “Hanleywood” 4040s from his Dodger days were awesome, but New Balance took it to the next level with Hanley’s new Sox customs. 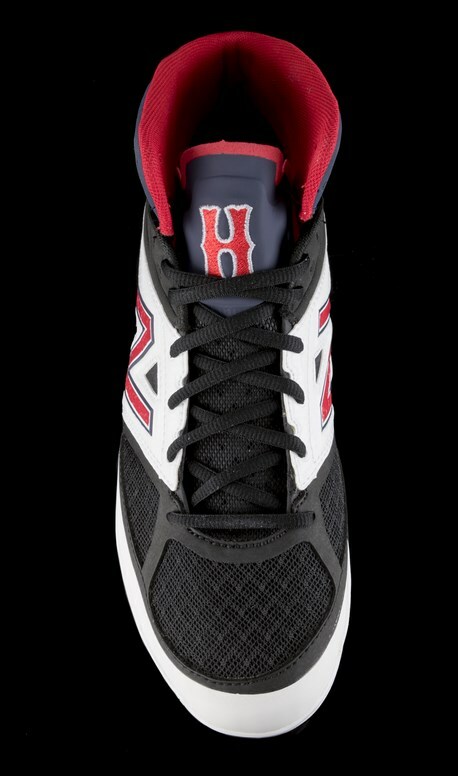 New Balance put to good use the Red Sox’ iconic font to personalize these 4040v2s for Hanley, with his first name on the insert and initial on the tongue. Hanley likes the high ankle support as in years past, but I wonder, will that still apply in the outfield? For me, as an outfielder, I would rather have low spikes because it makes me feel quicker and more agile. I think that is more a preference than a rule, though. What do you guys think? And one more poll. Do you like Hanley’s cleats with the Dodgers or Sox better? Shop the 4040v2 here, and follow New Balance Baseball on Instagram and Twitter.